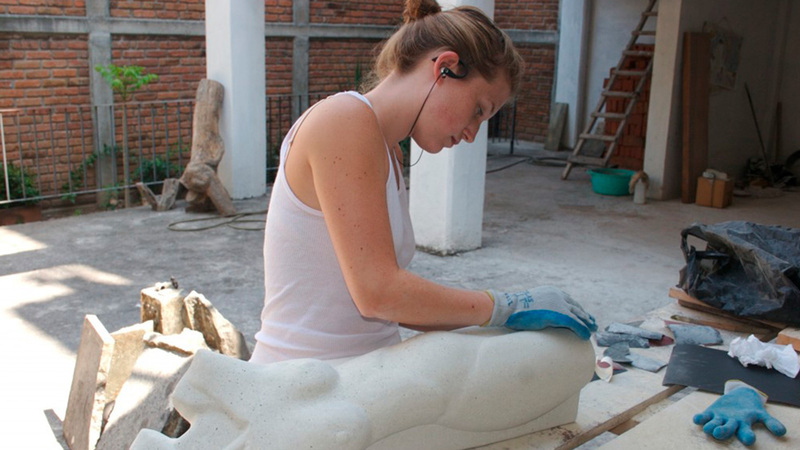 Renowned Mexican Sculptor, Manuel Palos announced “Sculpture Retreat”, his next course in Puerto Vallarta aimed at American and Canadian artist, as well as Puerto Vallarta residents, looking to create a new work or beginners seeking to learn new skills. It will take place from February 4 – 16 at a villa studio owned by Manuel Palos and located in Colonia 5 de Diciembre, near Parque Hidalgo. The course will be taught by Manuel Palos and his associate Martin Distancia. 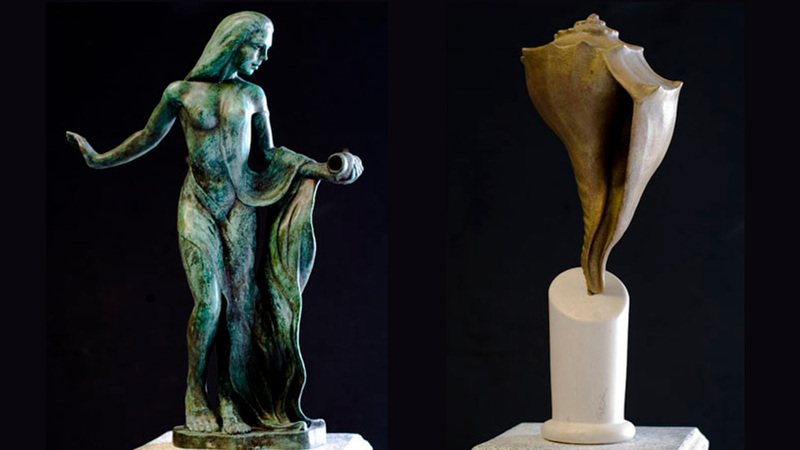 Manuel Palos has more than 30 years of experience in custom sculpture, restoration and conservation projects. His work can be found internationally from private commissions to major public sites. Originally from Zacatecas, Mexico, he came to work on the restoration of The San Francisco Palace of Fine Arts. Since then, he has done many projects for the City and County of San Francisco. 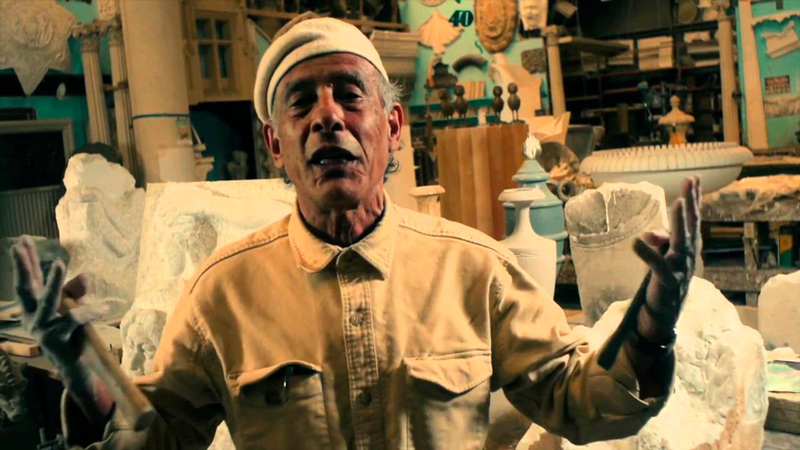 Martin Distancia is an award-winning sculptor and stone carver. He has taught Plastic Arts and Ceramics at the University of Guadalajara and has received awards for his work in Puerto Vallarta and Guadalajara. In 2002, along with Manuel Palos, he contributed to restore and carve Los Arcos del Malecón in Puerto Vallarta after Hurricane Kenna. For more information on the program, visit www.palosstudio.net.